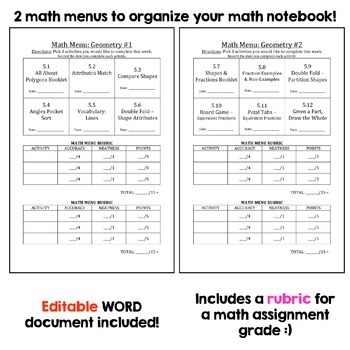 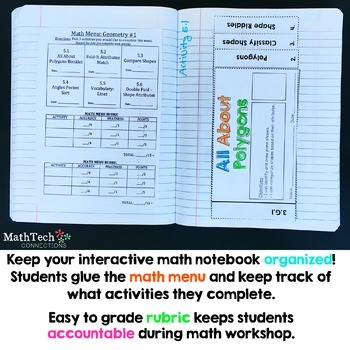 This interactive notebook packet includes 12 standard specific interactive activities. 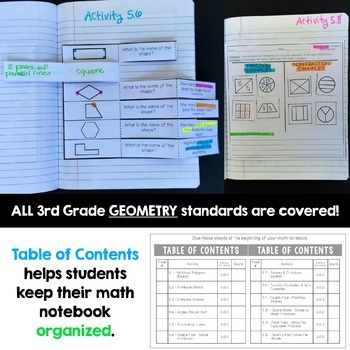 They cover ALL 3rd grade GEOMETRY standards. 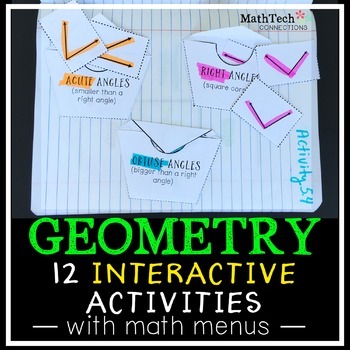 ---- >Please take a look at the preview to see ALL interactive activities included.